Government has declared ___ percentage of IR. We need to calculate our salary as per the percentage of IR declared by the Government. 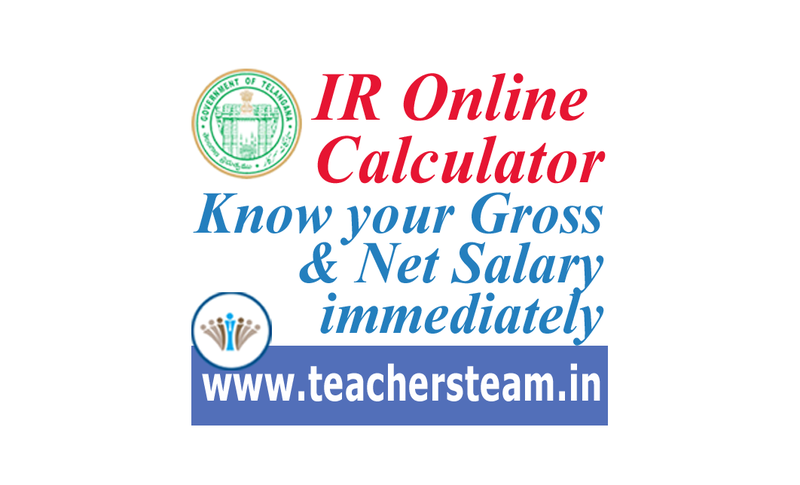 In this below table you can know your Gross and Net Salary by selecting some of the options. Calculator will show you the full details of your Salary.